Towns & Cities - I Say Ding Dong Shop - Buy Stickers, Decals & Unique Automobilia. 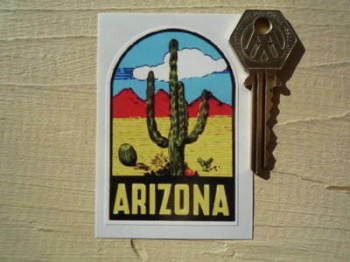 AAA Motel Thru America & See Real America Sticker. 3.5". Bonneville Salt Flats 'Where The West Begins' Sticker. 4". Bonneville Salt Flats Speed Week Salt Fever Certified Sufferer Sticker. 4". Bonneville Salt Flats US Land Management Sign Sticker. 5". California CA ID Plate Style Sticker. 6". California Palm Springs 'P.S. I Love You' Sticker. 3.5". 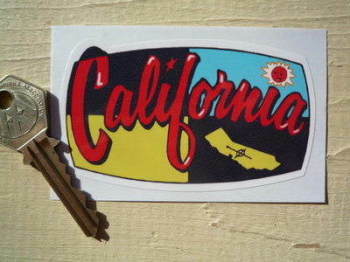 California Republic Flag Sticker. 4". California Republic Flag Stickers. 2" Pair. California Volkswagen Campervan Travel Sticker. 3.5". 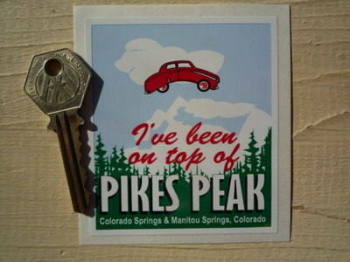 Colorado Springs Pikes Peak Sticker. 3.25". 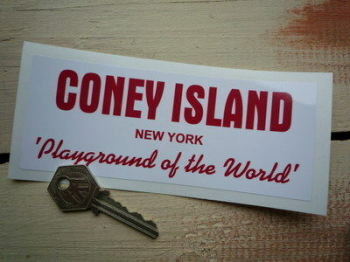 Coney Island, New York, Playground of the World Sticker. 6". Culver City Hot Rod Fall Fraternity Meet 1999 Window Sticker. 2.5". 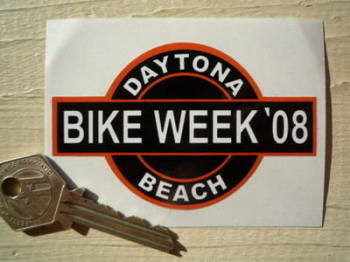 Daytona Beach Bike Week 2008 Sticker. 3.5". 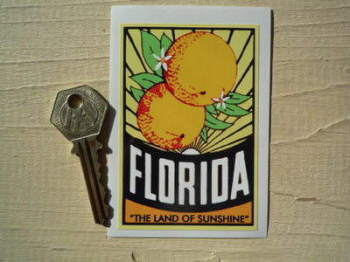 Florida "The Land of Sunshine" Sticker. 3.5". 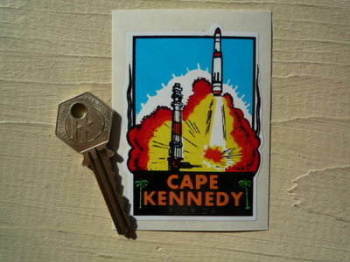 Florida Cape Kennedy Sticker. 3.25". 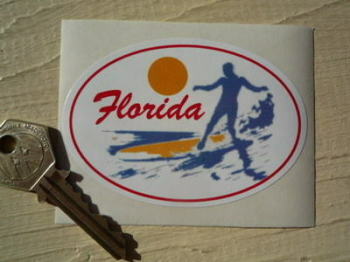 Florida Sun, Sea, Beach, Nature, Sticker. 3". 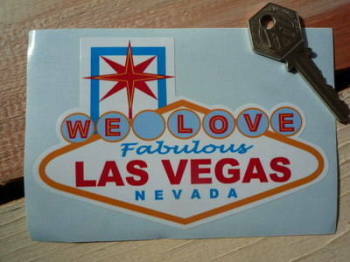 Las Vegas 'We Love Fabulous Las Vegas Nevada' Sticker. 5". 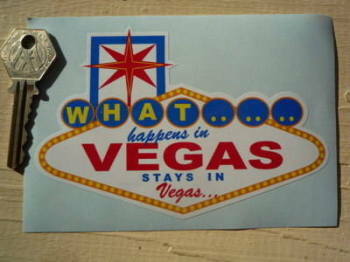 Las Vegas 'What Happens in Vegas Stays In Vegas' Sticker. 5". 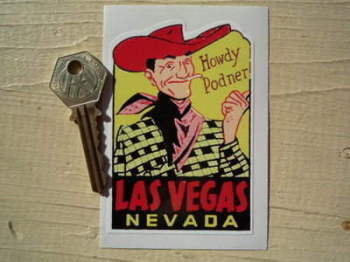 Las Vegas Nevada 'Howdy Partner' Sticker. 3.75". 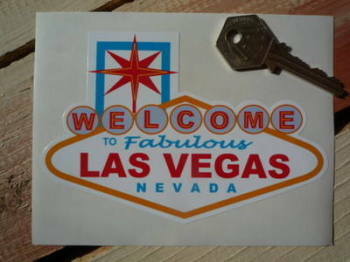 Las Vegas Nevada 'Welcome To Fabulous' Sticker. 5". 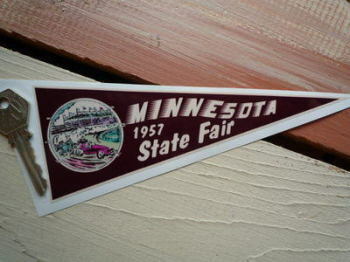 Minnesota 1957 State Fair Travel Pennant Sticker. 7". 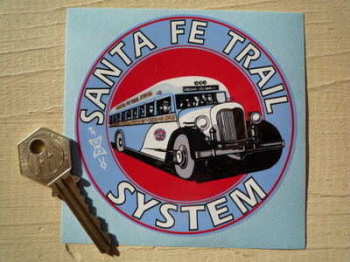 New Mexico Santa Fe Trail System Sticker. 4". 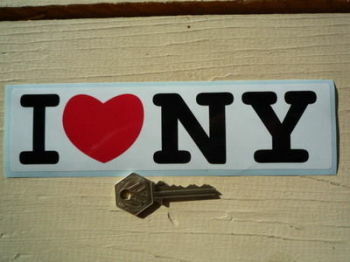 New York I Love NY <3 Sticker. 8". New Yorker & Proud Shield Sticker. 3.25". Palm Springs California Pin Up Girl Self Adhesive Car or Bike Badge. 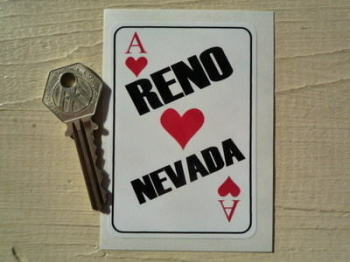 2"
Reno Nevada Playing Card Sticker. 2.5". San Francisco Bay. 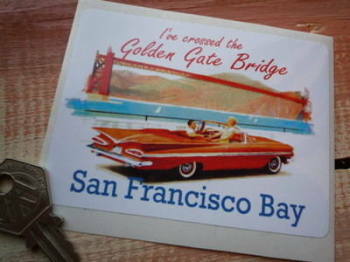 Golden Gate Bridge Sticker. 4". 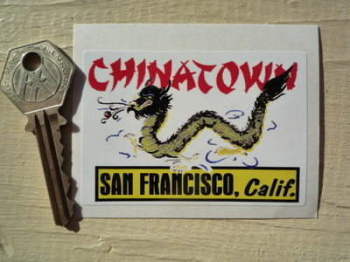 San Francisco Chinatown Sticker. 3". 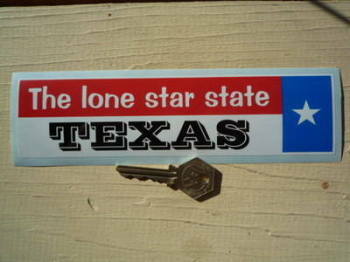 Texas The Lone Star State Sticker. 8". 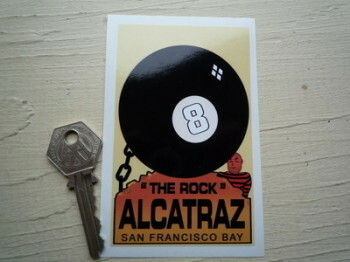 The Rock Alcatraz, San Francisco Bay Prison Sticker. 4". 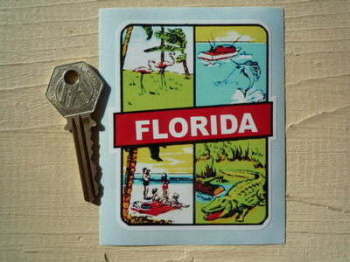 Titusville Florida American Travel Sticker. 3.25". 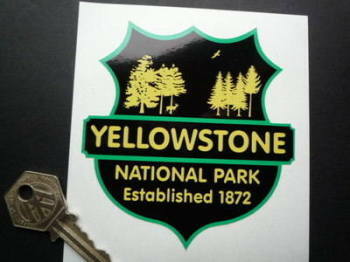 Yellowstone National Park Established 1872 Sticker. 3.5".